At the center of our galaxy lives a most extraordinary species – Humans. 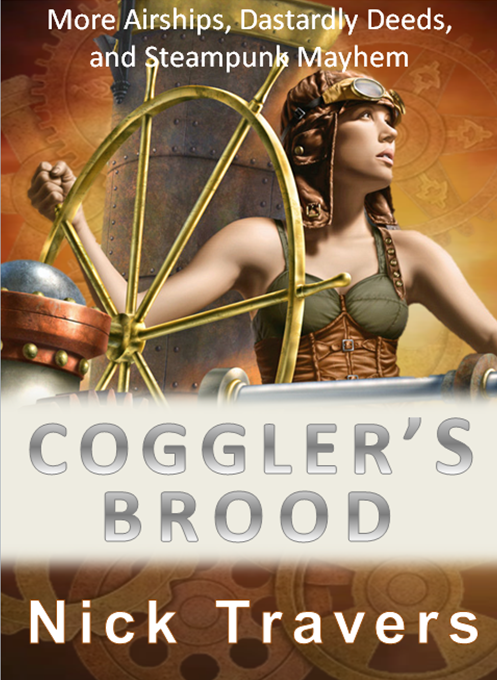 Snatched from earth, generations ago, by alien slave traders. Now they are beginning to make their presence felt in the chaotic conflicts of the galaxy. Someone has destroyed Starlight, the mining asteroid Mervyn Bright calls home. He suspects scheming Lord De Monsero, but how can he prove it? Together with his three close friends from the Space Academy, he follows a trail of clues through the gritty underbelly of the galaxy to an explosive secret. 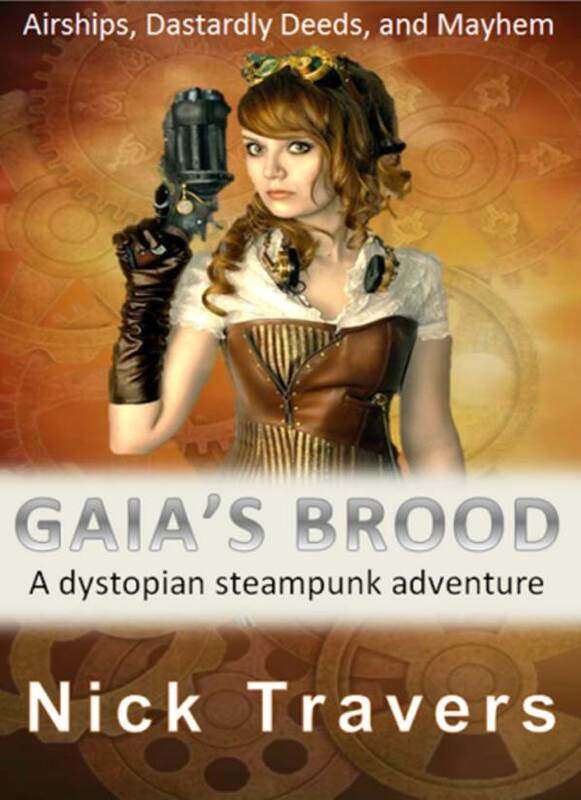 This is the second book in the Helium3 trilogy. You can buy it right here. 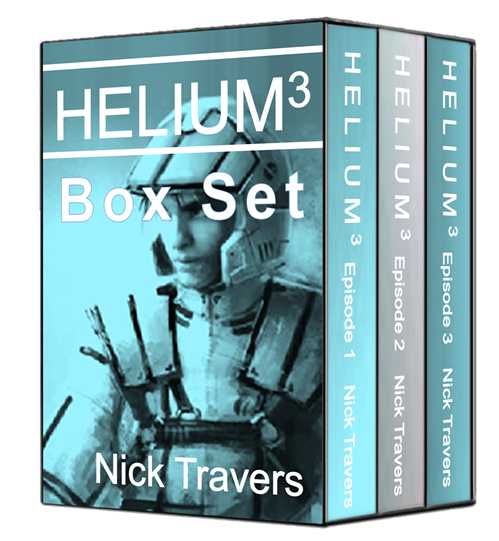 WAIT – Click here and you can buy the Helium3 series Box Set for 40% less than the price of episodes 2 and 3 combined. Today, at the centre of our galaxy, dwell small colonies of a most extraordinary species – humans. Mervyn Bright and three close friends from the Space Academy must risk everything to escape Lord De Monsero, and save his family, but in doing so he must pitch human-kind into the heart of a galactic conflict neither desire: it is time for humans to show their worth. 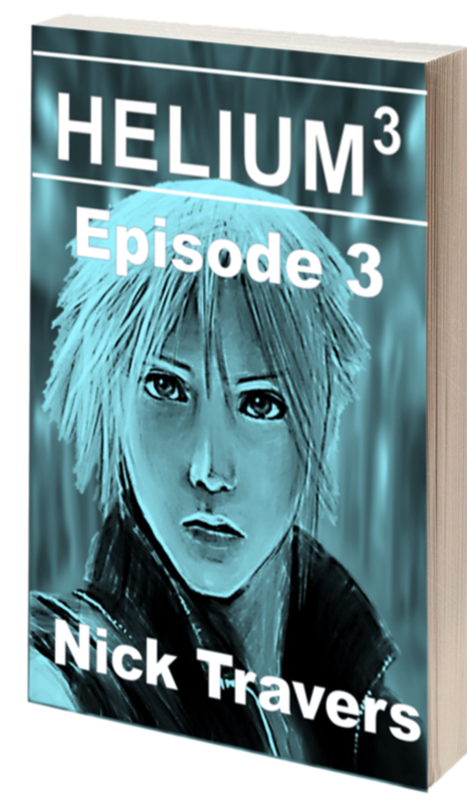 The concluding episode in the Helium3 trilogy. Buy it here. 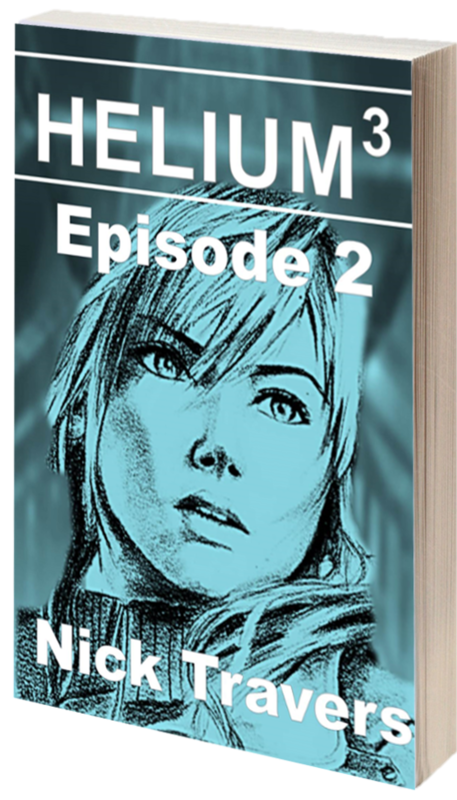 I assume that if you are buying the final installment you have enjoyed the series so far. If this is the case, are you also interested in making some money from spreading the word to other readers? Yes? Then click here.